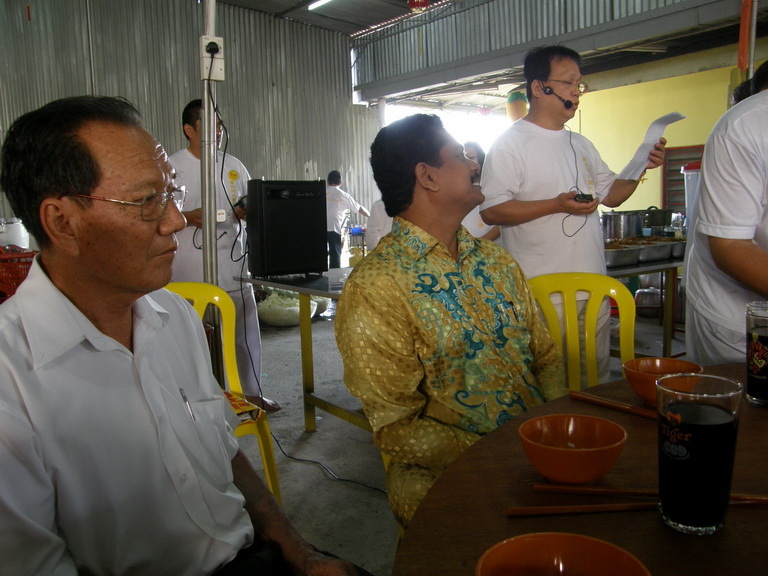 Taoism 道 … the way of life! 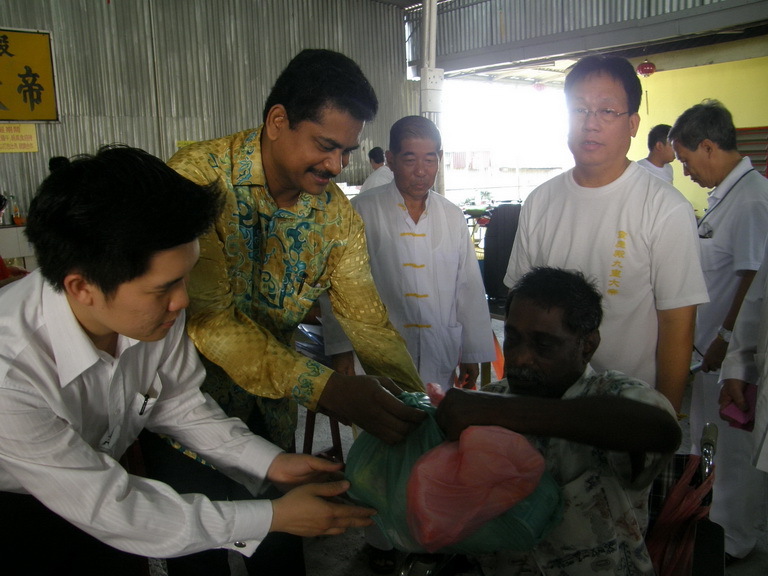 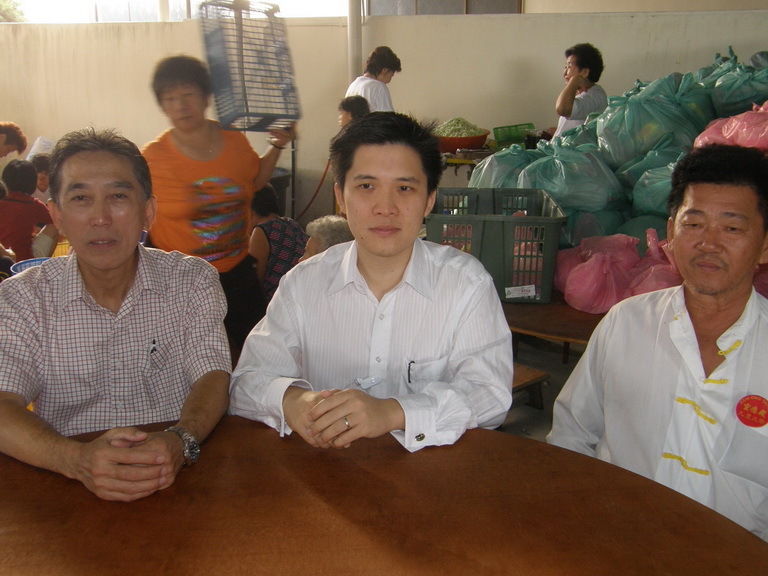 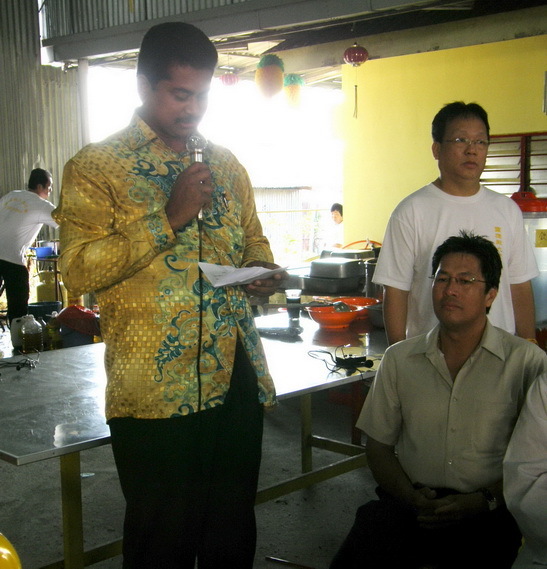 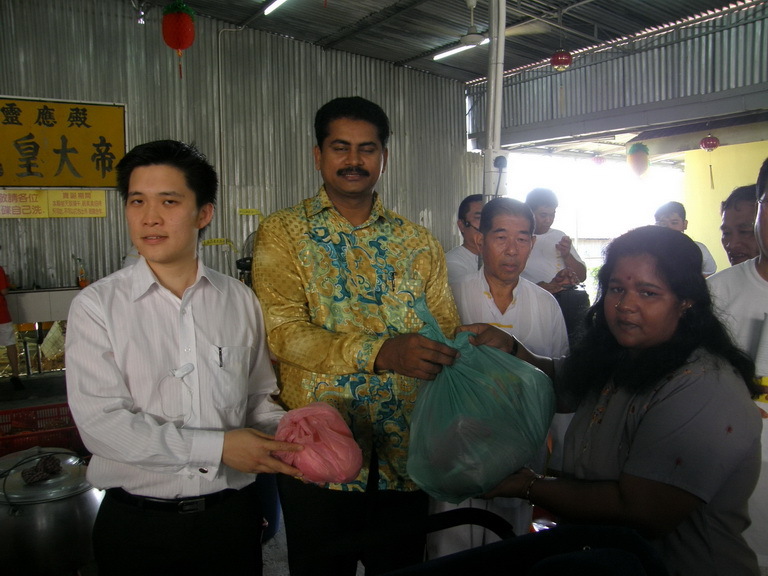 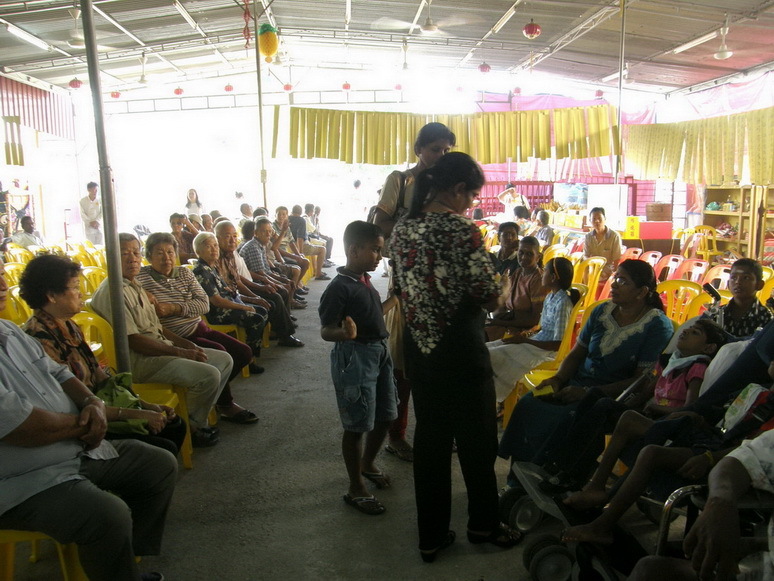 Distribution of food hampers to 350 underprivileged and disabled people in conjunction with Nine Emperor Gods Festival 2008. 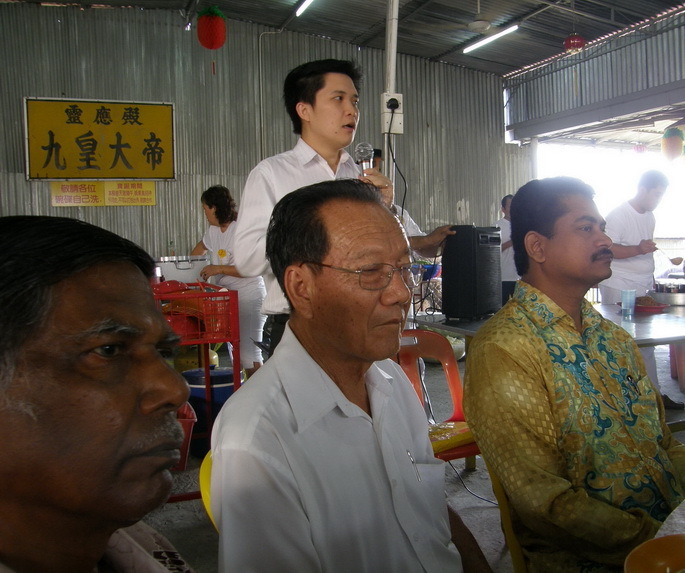 Add: No. 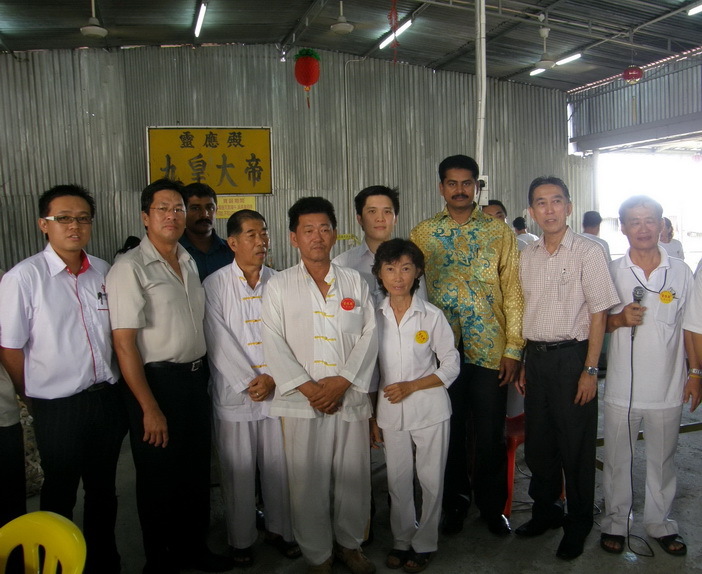 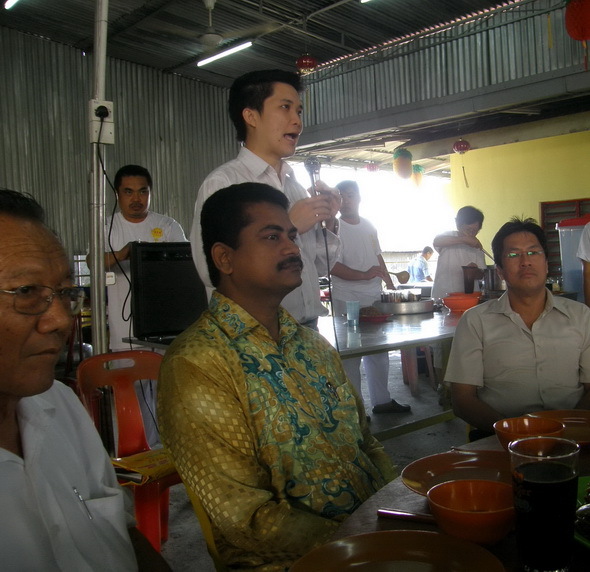 85, Laluan Buntong Jaya 11, Buntong 4, 30100 Ipoh, Perak, West Malaysia.